Fabulous 2 BR + Maid's Townhouse! 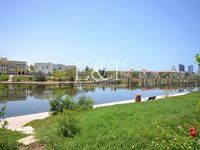 Stunning Master View 5Bed+Maid Full Lake view..
Jumeirah Islands is a high-end residential development in Dubai, United Arab Emirates. The project was developed by one of the leading real estate developers in Dubai, Nakheel Properties. Located in the heart of Dubai, Jumeirah Islands is one of the largest first class residential communities in the City. Neighboring developments built by Nakheel include the Jumeirah Lake Towers and Palm Jumeirah. 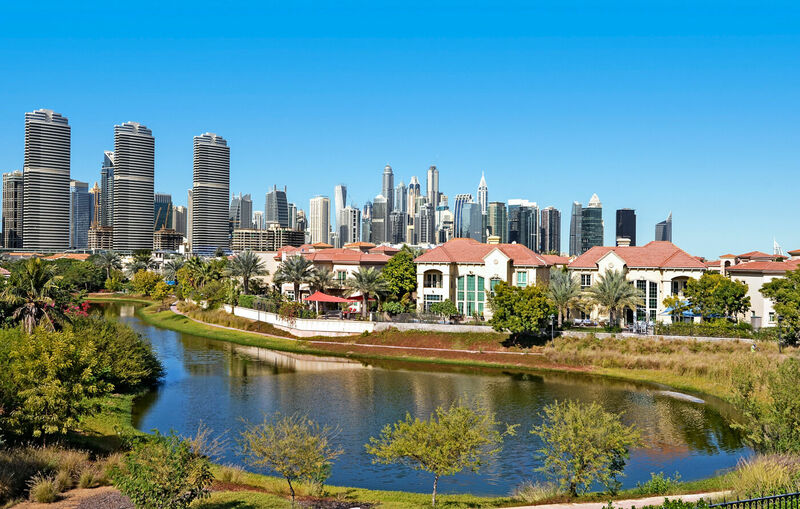 Jumeirah Islands lies directly inland from Dubai Marina and Jumeirah Lakes Towers. Jumeirah Islands comprises of small islands rising from an artificial lake. Each island or cluster comprises 16 villas. The development contains 50 islands. 46 of these islands are residential clusters while the others include the amenities and facilities. 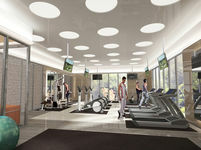 The development feature excellent facilities and amazing amenities including a clubhouse, a fitness gym, a supermarket and a restaurant as well as other leisure facilities. These excellent facilities and services make the development a self-contained community and provide residents with everything they might need inside the gates of the community. The artificial lake in which the islands lie is extremely large, adding the surroundings dynamic water currents and crystal waterfalls the land to water ratio in the development is 23:77. The project was completed by the close of 2006, so there is no construction in the area. Villas for sale in Jumeirah Islands provide a luxurious lifestyle. Setting among blue waters, green landscapes and charming walkways, all villas for sale in Jumeirah Islands provide a marvelous lake view, a lush beautifully landscaped garden and a private swimming pool. Villas for sale in Jumeirah Islands have beautifully designed exteriors and elegantly finished interiors. You can find various sizes of villas for sale in Jumeirah Islands, from town houses to large villas. Prices of villas for sale in Jumeirah Islands might be on the high-end, but the chic villas and the picturesque development are worth it. Why buy a villa in Jumeirah Islands? Villas for sale in Jumeirah Islands offer you a chance to live in an elegant upscale community in the heart of the city. 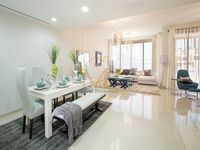 This means that you can enjoy the quiet luxurious life at home and then step out to the hustle and bustle of the city in a matter of minutes. Moreover, the community in Jumeirah Islands is self-sustained. This means that if you buy a villa in Jumeirah Islands you do not have to venture out of the gated community into the Dubai traffic unless you need to. The development itself is stunningly beautiful with its blue water bodies and lush green gardens. Villas for sale in Jumeirah Islands feature spectacular architecture that blends into this beautiful background. The starting price of villas for sale in Jumeirah Islands is 5000,000 AED, the price changes according to the size and location of the villa.